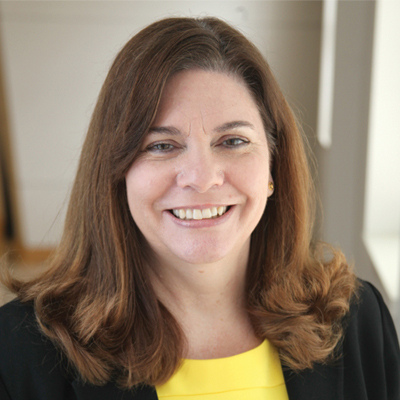 Kathryn Chval was named dean of the College of Education effective July 1, 2016. Chval, who was named acting dean of the College of Education in 2015 and is a professor of mathematics education, has been at MU since 2003. During her tenure, Chval has led several inclusion and diversity initiatives to help faculty, professional staff and students initiate a conversation about diversity. Some of her initiatives have included enhancing the undergraduate curriculum to better equip future teachers for teaching children from diverse backgrounds and establishing new social space and associated programming that opened in August 2015. Chval also has a strong national reputation as a researcher. Prior to joining MU, Chval was Acting Section Head for the Teacher Professional Continuum Program at the National Science Foundation (NSF), where she oversaw a $56 million budget. She has directed or co-directed research teams that received nearly $21 million in funding and has been funded continuously by the NSF since 1995. Additionally, she has authored more than 60 research publications and is the recipient of the prestigious NSF Early Career Award and the Association of Mathematics Teacher Educators Early Career Award. Her research focuses on effective preparation models and support structures for teachers, effective elementary mathematics teaching for English language learners, and curriculum standards and policies. Read the news release about Chval’s appointment and view what what people are saying.